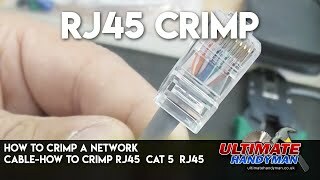 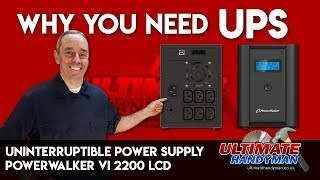 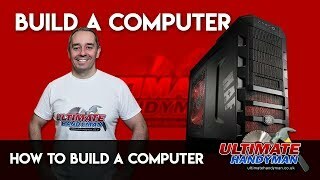 Computers are now common in everyone’s lives; here we have a large selection of videos showing how to do everything from changing the CMOS battery in a laptop to building a complete desktop computer from scratch. 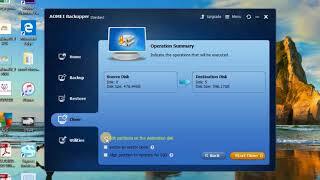 This tutorial shows how to install a CD drive, DVD drive or optical drive to a desktop PC. 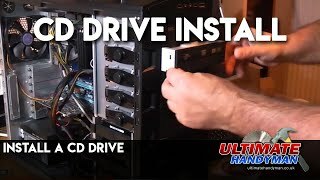 This drive is connected via a SATA cable, but on some older computers an EIDE connection may be used. 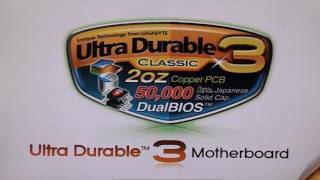 This video compares a tradtitional hard disk drive (hdd) to a solid state drive (ssd). 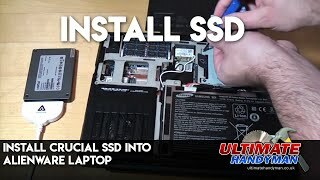 The ssd's are much more expensive than a hdd but have speed advantages on some high specification computers. 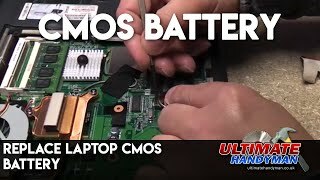 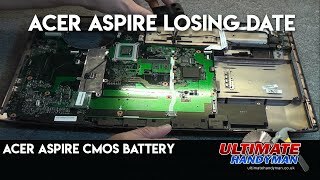 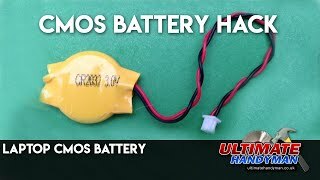 How to replace a laptop cmos battery,If the cmos battery is flat the laptop will keep loosing it's date and may also have a check sum error appearing when booting up. 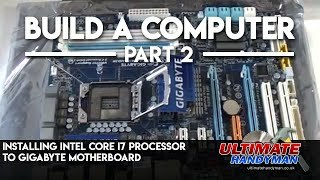 This tutorial also shows you how to install the intel core i7 processor as well the memory and graphics card.